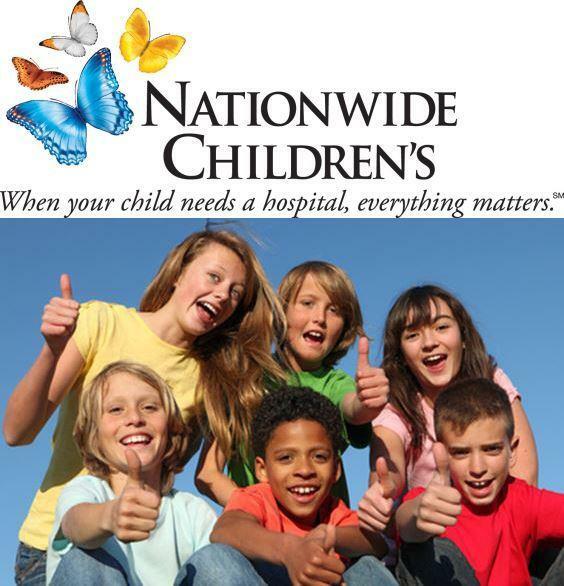 Join the National Kidney Foundation and Nationwide Children’s Hospital for the Patient Celebration Carnival, a pediatric awareness event to honor children with kidney disease and their families. To kick off National Kidney Month, the event will feature a pediatric patient speaker and a brief program, followed by carnival-themed children’s activities and refreshments! Parking vouchers will be available.